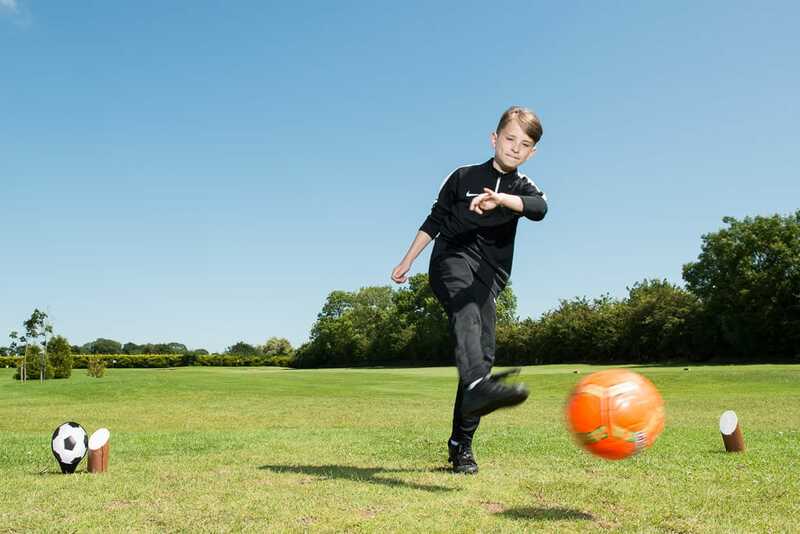 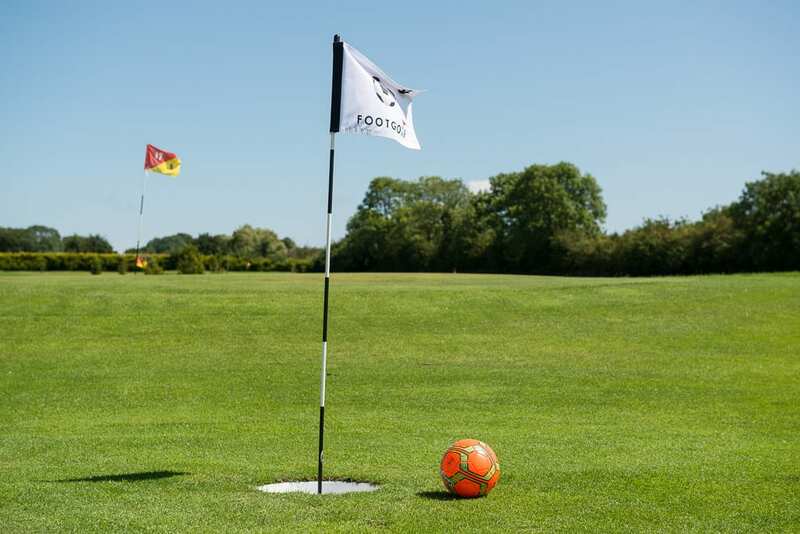 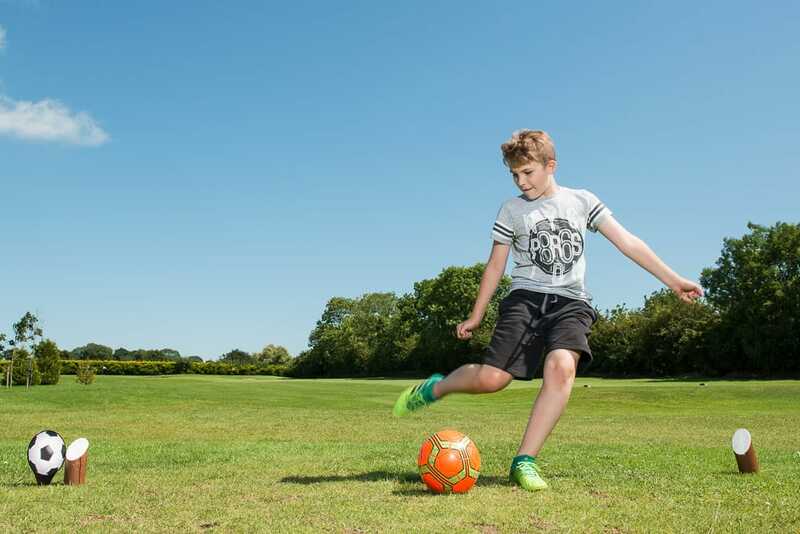 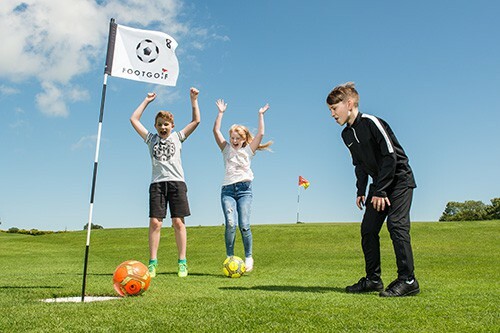 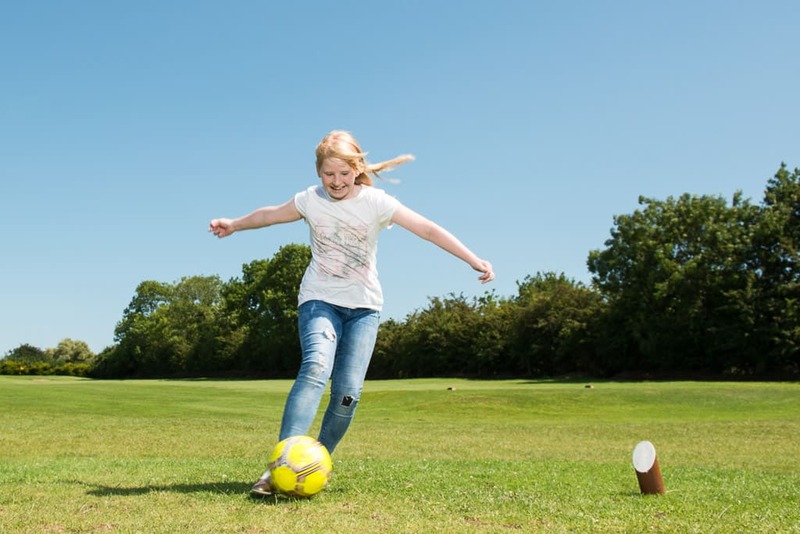 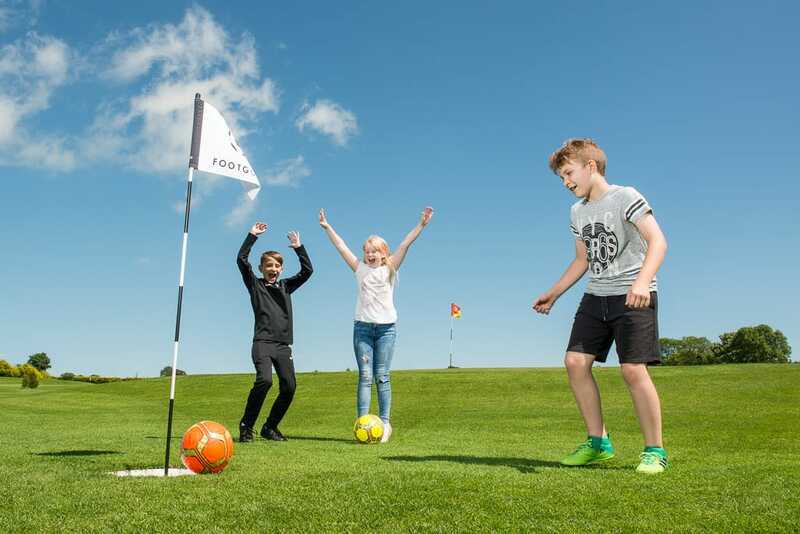 New to Greenacres - FootGolf brings together the best of football and golf and is one of the fastest growing sports in the UK. 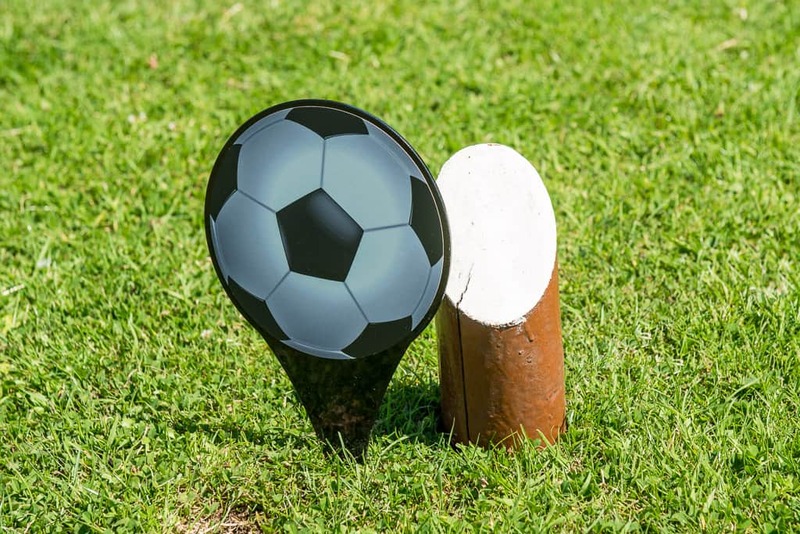 This highly addictive new sport is played to the same rules and format as golf, except you kick a football around the course instead of using clubs and golf balls. 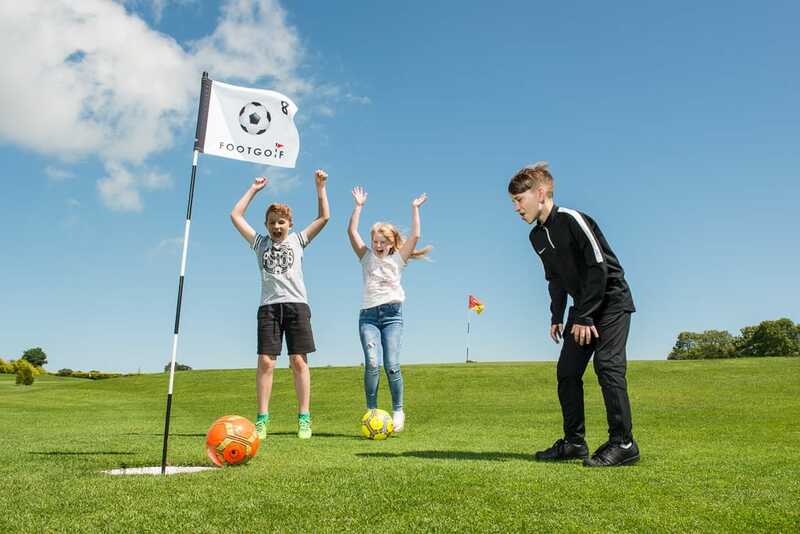 Ideal for all the family, your next works outing, kid’s parties or just to have fun! 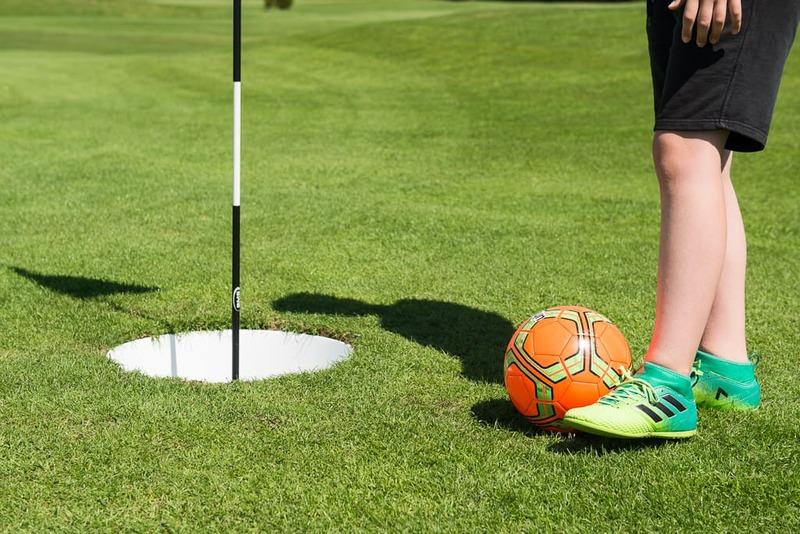 Strictly no studded or bladed boots.